j'ai retrouvé plusieurs enregistrements faits dans les années 1970 dans un petit café au pied des monts de Flandre : De Zon, tenu par Alfred Den Ouden et Kristien Dehollander par ailleurs également musiciens. Il n'y avait qu'une dizaine de tables, environ 100 spectateurs dont la moitié debout les jours d'affluence, de superbes souvenirs sont revenus en mémoire, je veux vous en faire profiter. La qualité n'est pas excellente mais c'est un témoignage d'une musique vivante. 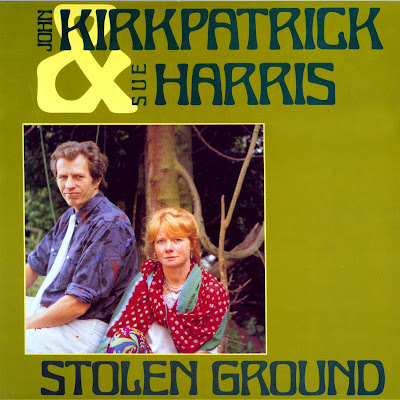 ‘Stolen Ground’ was the last album to be recorded by the Kirkpatrick and Harris duo. 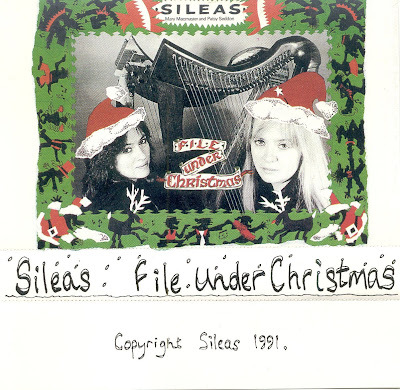 Widely acclaimed, the album is a remarkable collection of songs highlighting the beautiful interplay between Sue’s ethereal vocals, hammer dulcimer and oboe playing and John’s robust squeezeboxes. This field recording was made in 1971 in County Sligo, the home of Michael Coleman (1889-1945) who recorded prolifically in the 1920s and 30s. His music was carried on by local musicians during the lean years when Irish traditional music became unfashionable. 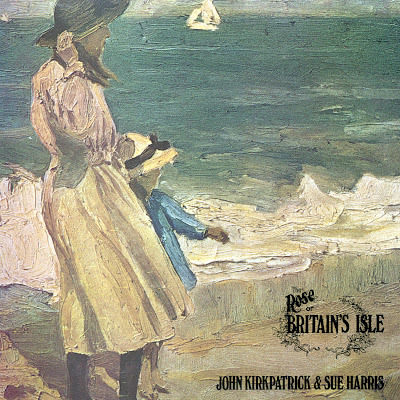 Many of these tunes will be familiar to anyone who has attended a pub session anywhere in the British Isles (and elsewhere) but when this album was released many of the tunes were still unknown to most of the folk world. Hi! I love all folk music but here I wish to focus on sharing Australian folk music; any folk music by Australian artists; and old-time Australian country and dance music. Too much of this music is rapidly becoming lost through a strong reluctance of Australian CD producers to re-release some of the classics of the past. Much of the music I will be sharing here has been ripped from LP and edited by me and I am happy to do the same for anyone holding such music. It's usually a lot of work but it's well worth it. Please email me if you wish to contribute. Martyn's first UK solo album featuring a selection of Convict/Bushranger ballads. 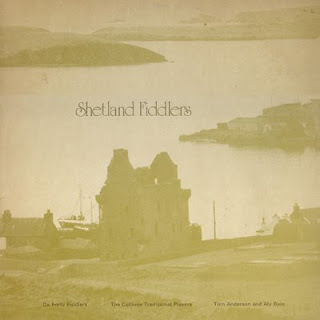 This is a fine album featuring the best of Shetland fiddling. 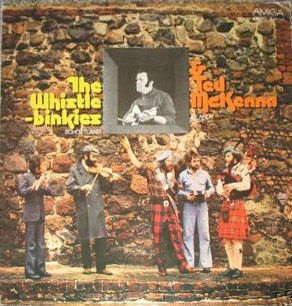 Recorded in the Shetlands in 1971, artists include, 'Da Forty Fiddlers', The Cullivoe Traditional Players and Ali Bain with Tom Anderson. Best played in a large room with the volume turned up. Bellamy in fine form with his concertina before an audience at The Folk Studio, Norwich, 22 June 1971. Joined in harmony by Louis Killen on three tracks. This is a 2-track rip, side A and side B, because the original ripper didn't want to split it into separate tracks, as it's a live recording. Their 1973 album for Trailer Records (another 'Lost Album' - if you don't know look it up on Mudcat). This is their classic line up of Gilfellon, Handle, Ross and Anderson. One of my favourite Ranters recordings. Please may I apologise now for the cover scans, they're not up to my usual standard since my big scanner died. Request - has anyone got a good quality rip of 'Oak And Ash And Thorn' by Peter Bellamy - it's about the only Bellamy album I have missing. I may be able to post 'Merlin's Isle of Gramerye' soon, and 'Barrack Room Ballads' (I have three copies of the latter - one of which was still sealed and unplayed - but the pressing quality of all is attrocious) I'll get a good rip one day. A Merry Christmas to all friends of this blog !! One more for luck.Umps And DumpsThe Moon's In A Fi... One more for luck. 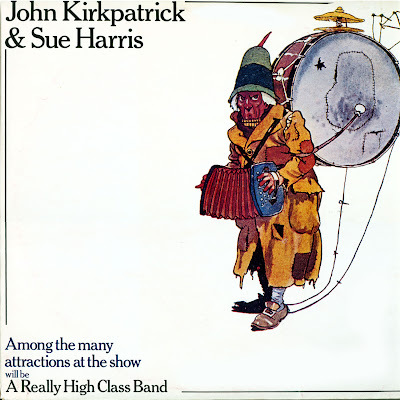 Odd album from John Kirkpatrick, Sue Harris, Tufty Swift, Derek Pearce and Alan Harris. This site and your site kept me busy for a fortnight filling some of the gaps in my collection. I've been ripping and cleaning vinyl albums for about five years now, these are just a few alreadt done that I can't find currently available anywhere (easily). If you have any requests let me know. From the 1987 film Hachiko monogatari (aka Hachi-ko). Wonderful movie that tells the true story of an Akita's devotion to his master. Unfortunately Hollywood is currently working on a remake scheduled for release sometime in 2008. Song is Bittersweet, by Within Temptation. In 1924, Hachikō was brought to Tokyo by his owner, Hidesamuroh Ueno (上野英三郎), a professor in the agriculture department at the University of Tokyo. During his owner's life, Hachikō saw him off from the front door and greeted him at the end of the day at the nearby Shibuya Station. Even after Ueno's death in May 1925, Hachikō returned every day to the station to wait for him, and did so for the next 10 years. For you and your kids Search Amazon for Hachiko. Ok then, I can't sleep so here are two more from my collection. 13 songs from the Quaker songwriter and poet Sydney Carter performed by himself and Bob and Carole Pegg of Mr Fox. 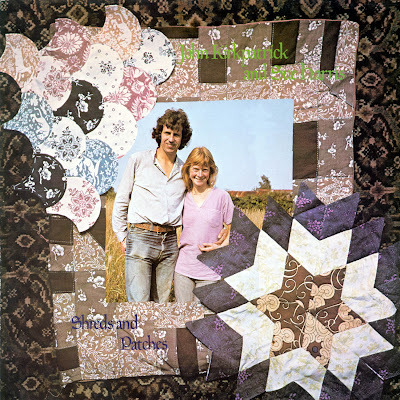 This album was recorded at about the same time as Bob and Carole's 'He Came From The Mountains' which includes Sydney Carter's most famous song 'Lord of the Dance'. Last (but by no means least) for the time being. The late Tony Rose with his 1982 album Us Poor Fellows. Some excellent songs featured - from the likes of Peter Bellamy, Richard Thompson and Bob Dylan. Mark Emerson plays the fiddle on several tracks. two not republished rarities, and which I did not see nowhere elsewhere. My last batch of Topic EPs seem to have been lost in the ether somewhere so here they are again. An interesting collection of tunes from some of the masters of the 1950s/60s Irish folk revival. A selection of songs from the Northeast. A collection of some of his well known songs of mining life in the Northeast. Thanks for uploading your fantastic collections!! Nice to see myself up there..
Sergio González : flauta irlandesa, flauta dulce, tin & low whistle, bouzouki, mandolina y bodhrán. Guillermo Gómez: voz, guitarra acústica de 6 y 12 cuerdas, armonio, teclado y laúd. Andi Grimsditch: voz, bodhrán, armonio y guitarra. Mauricio Ceballos: violín, flauta dulce, tin whistle y coros. Download links are from the band member Guillermo & Sergio. So much thanks for these beautiful albums!! Some more rarities from The Ian Campbell Folk Group. 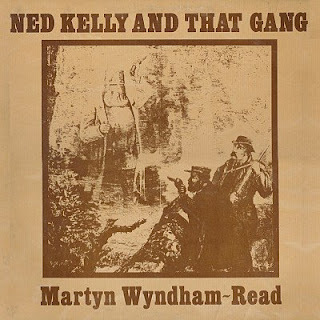 This album was produced in 1972 to accompany the ATV television programme of the same name about the social changes brought about by the Industrial Revolution. A 1962 Topic EP of songs of protest (obviously). This is probably the last batch of stuff until after Christmas (family and all that). But if anyone is interested; to follow, Alistair Anderson - Corby Crag, Dave Burland - A Dalesman's Litany, The Copper Family - A Song For Every Season (I've decided to re-rip it on my new set-up, because it's worth doing a good job on such an important lost album). 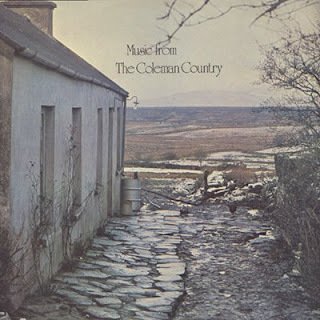 Various obscure Irish albums and some more of the "lost" folk albums from the 1970s. PPS the best way to preserve all this music is to learn the songs & tunes, get out there and play them. Hi here are a couple more Na Fili albums from my vinyl collection. One of the finest celtic folk band from Buenos Aires. wi´ the licht lilting chorus. David Peel is a New York-based musician who first recorded in the late 1960s, with Harold Black, Billy Jo White and Larry Adams performing as The Lower East Side Band. Though his raw, acoustic "street rock" with lyrics about marijuana and "bad cops" appealed mostly to hippies at first, the sound and DIY ethic make him an important, if little-credited, early performer of punk rock. He has performed with artists ranging from B. B. King to the Plastic Ono Band. I am a big fan of your blog! So many treasures, I can't thank you enough! I wanted to invite you to listen to my group Pairdown, and our new release "Holykyle". I would really like to hear your thoughts on the record, and when we are just a *little* closer to the release date (Feb 24, 2009) I would be thrilled if you wanted to post it to your blog! The album is currently being pressed to vinyl, but we want the world to have free access to the digital version. You have reached the new sometimeworld blog! At first glance the only difference might be the hyphen in the domain name (now sometime-world.blogspot, instead of sometimeworld.blogspot) however, this time i aims to keep it more simplistic, and post more often. I'm also going to be adding a little more variety of music this time around... proggers fear not, i will continue to post the same great stuff you have become accustomed too. Some of my regular readers will probably remember me wanting to change blog services a few months ago. A few of my posts had been removed and i had just generally been too lazy to keep it running. I've always noticed i seem to get quite a few visits (almost 200 thousand on the first StW blog) and realised i should probably keep with it. So i decided not to give up on blogger after all, and now i'm here. You can find every single album i have uploaded in the past below this post. A more regular alternative however, is the Album Archive button on the right hand side of this blog. It will link you back to that post to easily discover my collection of goodies. I ask anyone who has my original blog linked somewhere to please update the links!